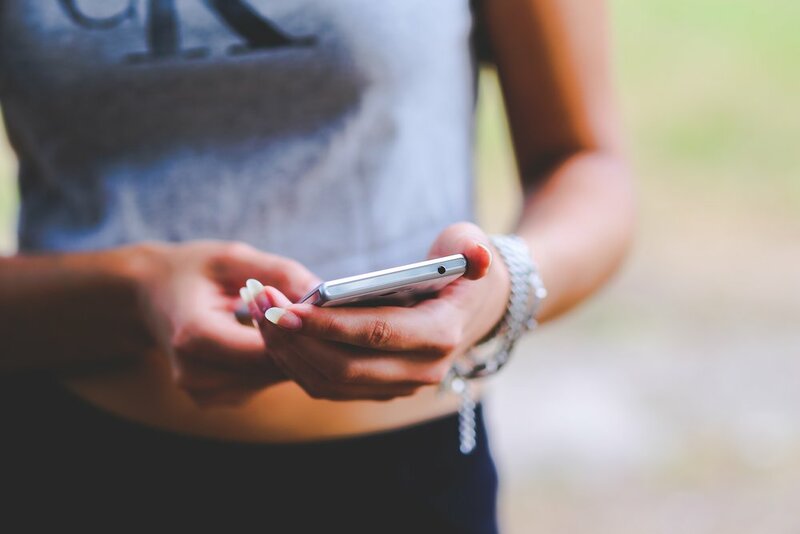 According to an April 2018 JAMA Pediatrics study, sexting among children is on the rise. Here are the findings: 14.8% of respondents sent a sext; 27.4% of respondents received a sext; 12.0% of respondents forwarded a sext without consent; and 8.4% of respondents sent a sext that was fowarded by the recipient without respondent's consent. If you have questions about the potential consequences your child may face for sexting, contact a knowledgeable school law attorney. Call David Saxe of Saxe Law LLC today at (224) 800-1351 to schedule a consultation.